Belizeans love to celebrate everything, and everyone is welcome. You will see lots of colorful costumes, delicious food, and of course music! Why not plan a day around a festival, a race or a special local event. Festivals and local events are a great way to hang out with local people enjoying a day’s event, definitely try some Belizean food, listen to the lively music and enjoy the people. 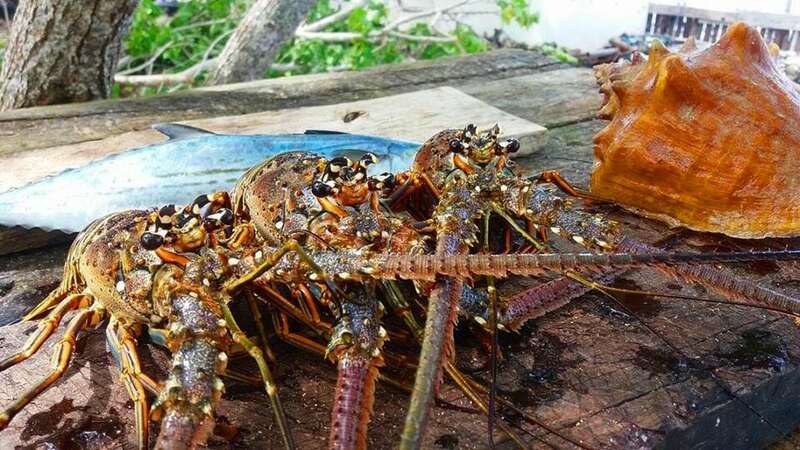 Lobster Fest is a week-long event starting around June 15th and for a few weeks, Belizeans are all about lobster and the many ways you can cook it! The Cayes and Placencia have the biggest Lobster Fests. It gets busy so don’t wait to reserve your room! The Ruta Maya Canoe Race is run a couple days in May. Pick a spot on the River to watch them. 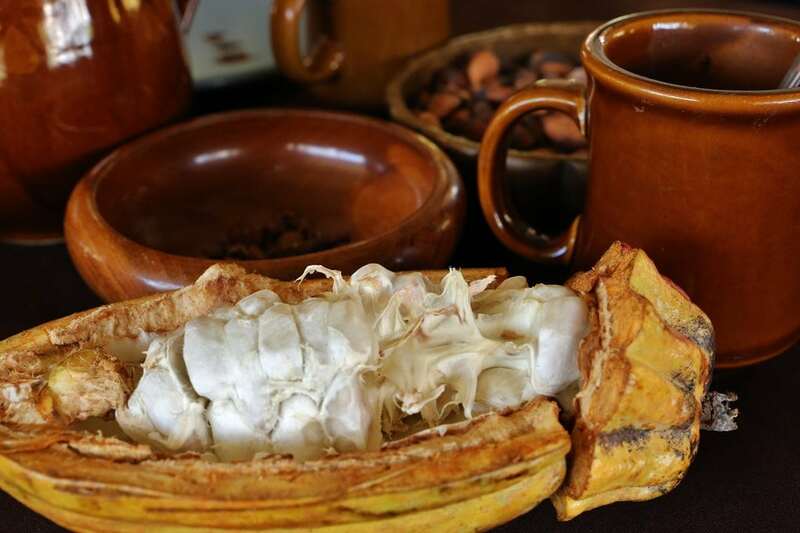 In May, the Chocolate Festival is very popular and everything is chocolate! San Pedro hosts the annual Costa Maya Festival featuring 4 days of music, food, dance and the Miss Costa Maya Pageant. In November, we honor the Garifuna who settled in Belize 215 years ago. Garifuna Day is celebrated all over Belize with marching groups, fabulous drummers, colorful costumes and a re-enactment in Dangriga of the arrival of the Garifuna. Belizeans love to celebrate life with Festivals, River Races, Bicycle Races, Fishing Tournaments, along with our national holidays. There is a variety to choose from and the day’s drive is filled with fun things to see along the highways…local honey is a great stop or a medicine man who explains which plants he uses for certain illnesses. If you like exploring the back roads and local culture, there are lots of fun stops with tropical plants and palms for sale, fresh veggies, and fruit in season, hot sauces, wine from cashews, whimsical yard art, baskets, artwork, furniture, hammocks and coconut oil, you always learn something and add an “off-the-beaten-track” memory to your holiday. Does this sound like a fun day? Let us know what you and your family would like to explore, we’ll give you some good ideas… the exploring is up to you, we’ll do the driving. One of our favorite stops is the Belize Zoo. The Zoo Director has created a wonderful center with great care and concern for the animals. 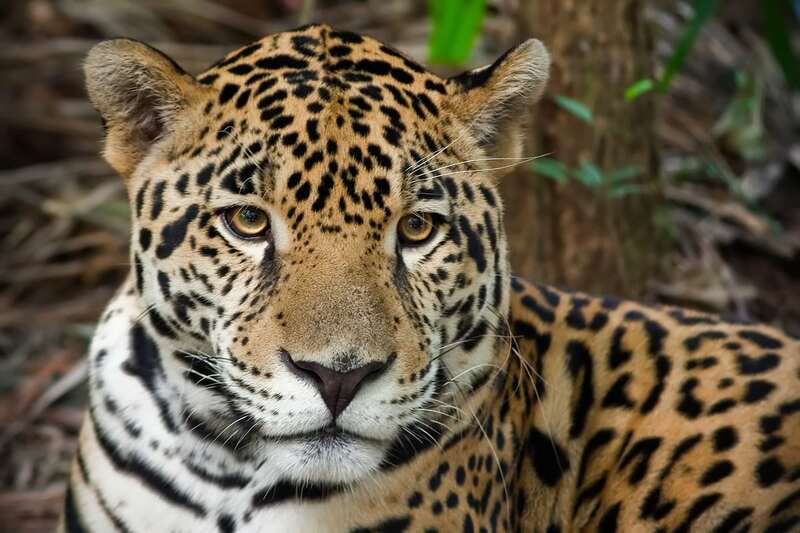 Be sure to visit Buddy the Jaguar, and learn about the incredible animals we have in Belize. Have you ever seen a coatimundi? Have you tried zip lining or cave tubing? For nature lovers, a great stop is a visit to Wildtracks Rehabilitation Center in Sarteneja. The volunteers show you how injured Manatees and other animals are rehabilitated. Another interesting stop is at a Mennonite community which you can visit by horse and buggy, stopping at some of the farms. In Sarteneja, watch boat building along the waterfront, or visit Chuy’s Art Studio to see Chuy and his wife at work, near Orange Walk go on a Medicine Trail walk with a guide, visit a rice farm in Blue Creek, walk through botanical gardens or watch cheese making. So many things to do and see! Check out the full Calendar of Belize Events on our About Belize page. If there is a special event you want to include in your holiday let us arrange it for you. We want to get you hooked on Belize!